The green address bar provides highly visual assurance to customers that your shop is secure – immediately giving them the confidence to complete their transaction. 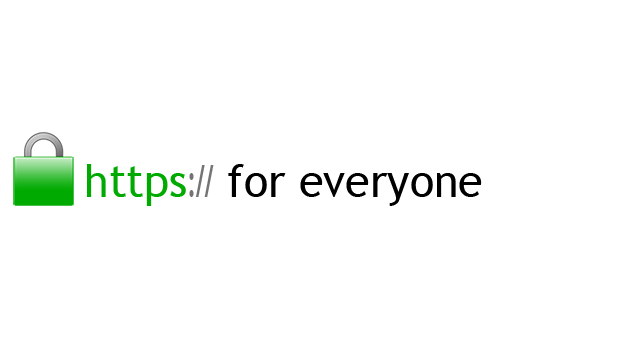 YourShop secures all online shops with a https://letsencrypt.org/ SSL certificate. 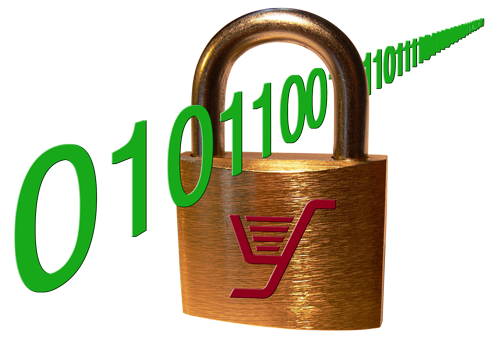 This SSL encryption secures the communication between your store and your clients. It is a must; because to keep visitors on your site, you have just seconds to establish trust and credibility. Additionally, Google indexes SSL secured shops higher. YourShop develops and runs its own framework. Our technology provides a secure, friendly, and rapid eCommerce solution. We constantly enhance the system, and security is top priority. Our servers are in a suburb of the city of Lausanne, Switzerland. Follow the developments of YourShop on our News page.